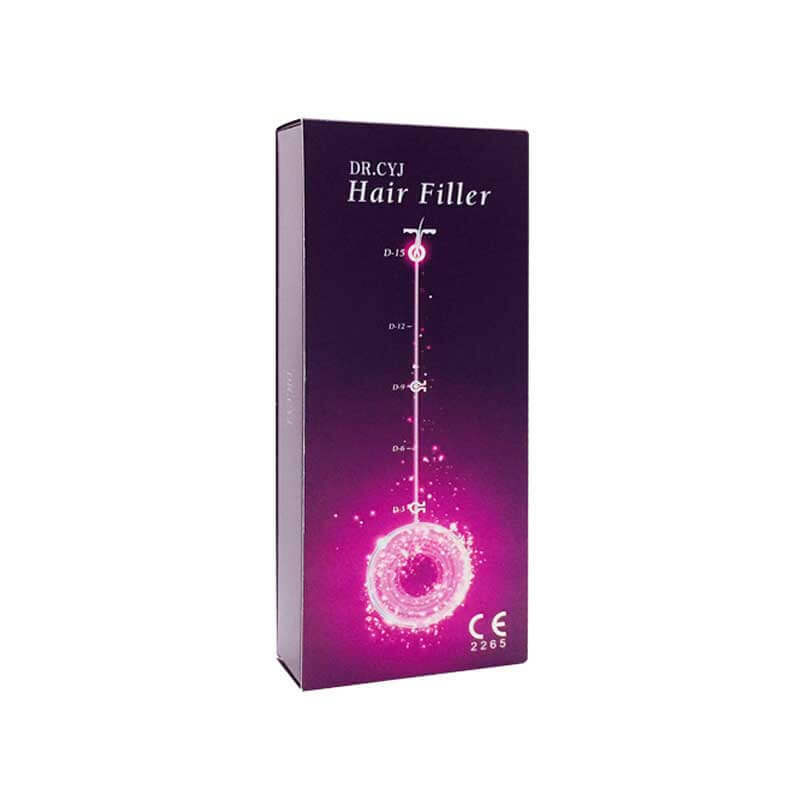 DR. CYJ Hair Filler 1ml is a unique hair filler injection gel, specially formulated to treat hair problems. 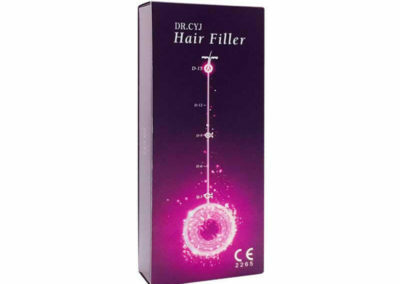 DR. CYJ Hair Filler 1ml will improve hair regrowth, increase hair thickness and prevent hair loss. The treatment will also help to improve blood circulation to the scalp area while eliminating dryness from the scalp. This will tackle problems like hair dryness and dandruff.